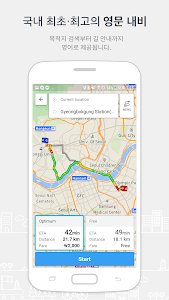 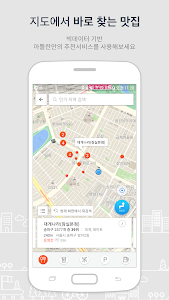 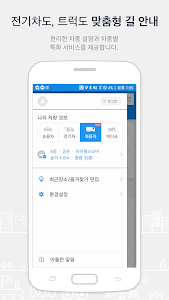 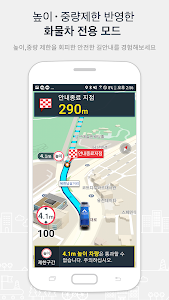 Foreigners visiting Korea are now able to easily access directions to wherever they may want to visit. 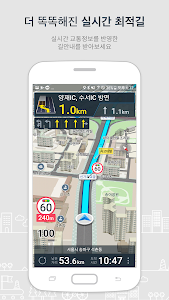 Upgraded with 3D Real View Map, Atlan allows users to navigate through complex routes without getting lost. 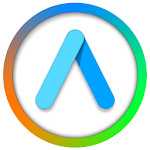 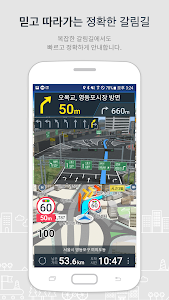 Similar to "Atlan3D Navigation: Korea navigator"